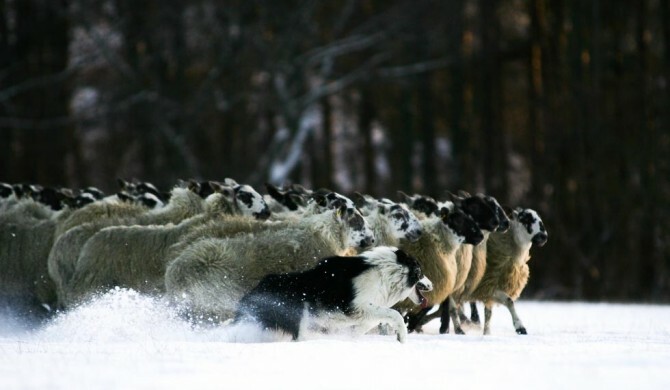 We are fortunate that one of the local sheep farmers is an experienced sheepdog handler and is happy to allow us to work with his training sheep. 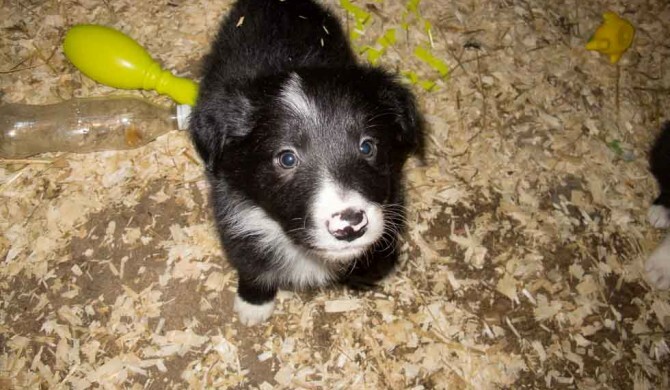 George has often has over 4000 sheep to look after and has a preference for strong working dogs. The day after the Forgue Trial we were able to watch as George worked his dog Ben with a flock of approximately 40 sheep around the trial course.